Electric markets remain unsettled, as environmental regulations and low natural gas prices continue to change the generation fuel mix and influence power prices. 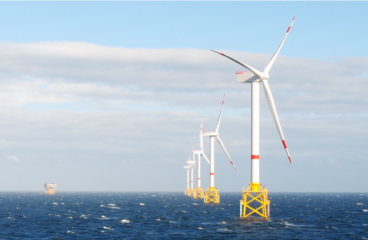 Low consumption growth and “duck curve” effects of increased solar and wind resources on the grid have created “peakier” supply and demand profiles. Conflicting approaches to federal and state policy in wholesale markets over renewables, baseload generation support, and greenhouse gas regulation have created a complex, sometimes blurred patchwork of rules and regulations governing the behavior of market participants. 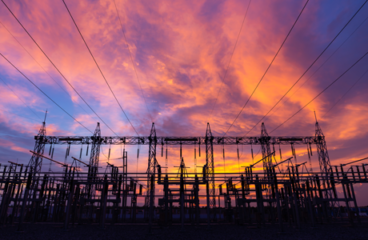 Traditional baseload or load-following generators face increasing financial pressure. In natural gas markets, North American production continues to drive increases in supply, demand, and associated investments in infrastructure. The growth of export markets (e.g., Canada, Mexico, and liquefied natural gas), and increasing dependence on natural gas for power generation provide additional markets for gas production. Capital investments required to develop new infrastructure, and to expand existing pipeline and distribution networks, depend on sophisticated market and financial analysis and effective regulatory strategy. ScottMadden understands electric and gas markets and how their changing dynamics affect the key issues that you must confront as you plan, buy, build, market, or hedge your resources. 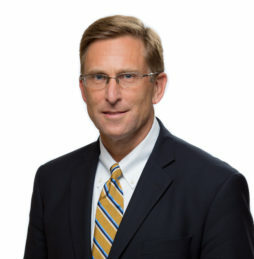 With our deep experience in financial and regulatory issues, ScottMadden helps you make complex and critically important strategic, financial, and regulatory decisions. 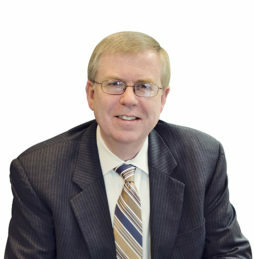 ScottMadden has performed numerous projects for leading participants across the energy markets. Our clients have included utilities, financial institutions, merchant generation companies, natural gas pipelines, electric transmission companies, retail marketing firms, and regulatory bodies. 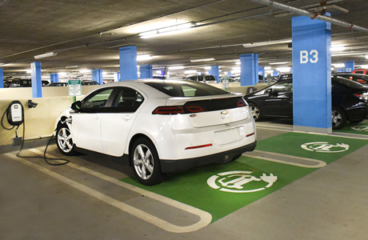 This white paper highlights some recent actions by electric utilities to support electric vehicle workplace charging.